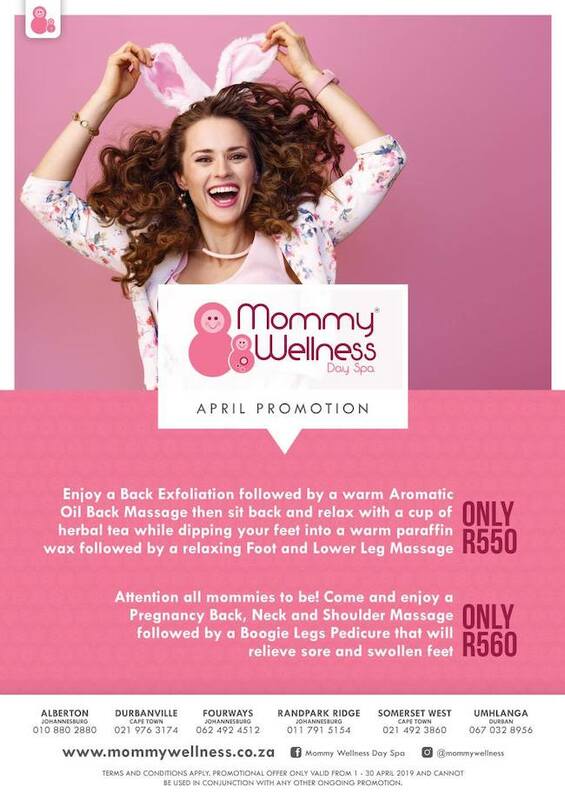 Mommy Wellness specialises in the Wellness of all Mothers. We offer services for moms-to-be, first time mothers, mothers that can handle 5 kids at a time and mothers that are grandmothers. We at Mommy Wellness have a passion for woman and mothers, because motherhood is a full time job and if Mommy is not happy = Her family is not happy. Here at Mommy Wellness Day Spa, you can escape your busy career as a mother. Our highest priority is to ensure that Mothers are care for and that they feel special and beautiful again. Showing 1-10 of 266 items. Had a back neck and shoulder massage at Randpark Ridge by Enele. What an experience... professional and friendly. Thank you for such a great me time! You will definitely see me again!!! 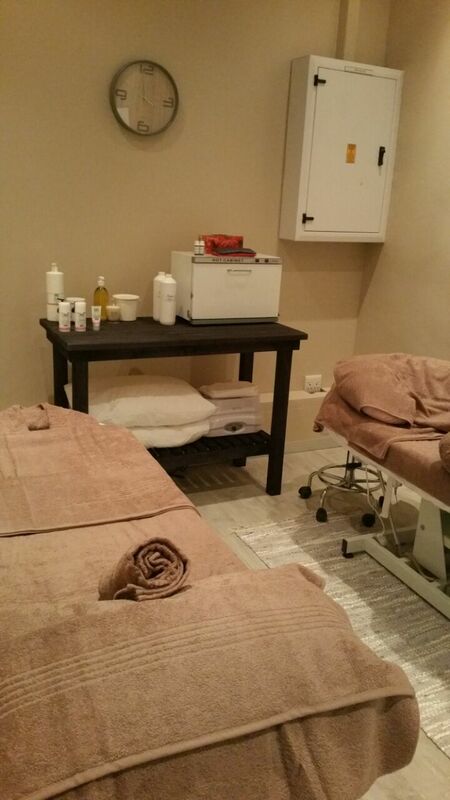 Absolutely loved my facial today thank you Nolene? 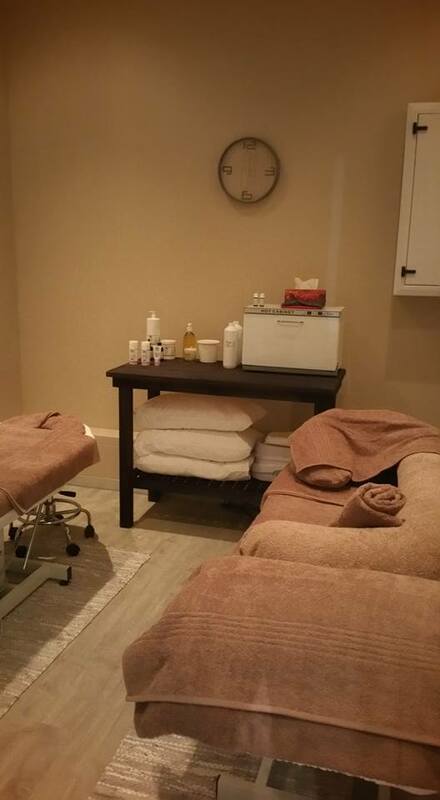 Thank you Deidre @ Mommy Wellness Day Spa Durbznville ~ it's just what I needed. Back and neck massage and pedicure was heavenly. I feel all new and relaxed. Mommy Wellness Durbanville received your message. You'll get a notification when your pre-registration is approved.